Over the last five years, over a quarter of a million pounds has been raised for charity by runners of The Virgin Money London Marathon. There were 35,868 London Marathon finishers on Sunday 13 April 2014, with the number of runners raising money for charity increasing by two per cent on 2013, with 77 per cent of these runners raising money for good causes. This year will be no different as runners from all over the world decend on the banks of the Thames in order to pit themselves against the gruelling 26.2 mile long course and also to help raise even more money for good causes. 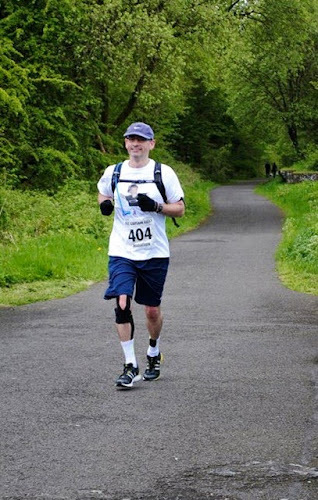 One of many thousands of keen amateur athletes who will be doing their upmost to beat personal bests and hopefully raise even more money for their chosen charities is my brother-in-law, Phil Cordiner, who will be running in his 3rd marathon and first ever London Marathon. 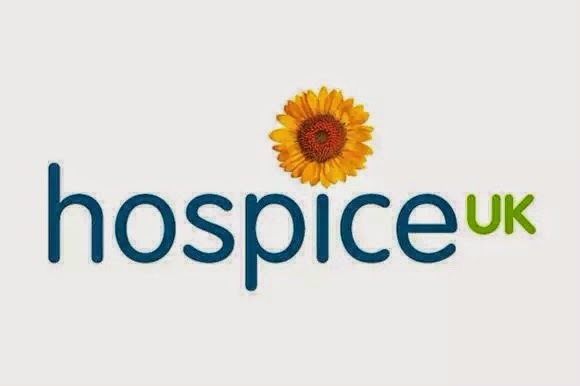 Phil will be running with hopes of raising a significant amount for a charity that does an invaluable work across our country, Help the Hospices. Many of us, and our families have been affected by cancer and other terminal illnesses and the job that the Hospices do across our country allows an element of pain relief and dignity for such family members as well as respite for loving carers. 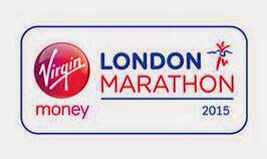 In order for Phil to take part in the London Marathon 2015 with Help the Hospices, he has pledged to raise £2000 for them. This sounds like a massive amount, however, his employer, the Clydesdale Bank plc have agreed that they will match pound for pound, everything that Phil raises. So that means, he needs to raise just £1000 and the bank will double it! I've never seen the point in running a marathon, after all, it's pretty unlikely in this day and age that I would ever need to run 26 miles to deliver a message. However, myself and Nicola are going to help show our support for Phil by spending the Marathon weekend in London, soaking up the atmosphere and if Phil happens to run by the riverbank wine bar that we're sitting outside, then we'll make sure to give him a huge cheer as he goes by. It also gives us the chance to make a return trip to one of favourite restaurants, Pollen Street Social, and maybe if we're lucky we might get to meet Jason Atherton again. I'm sure that I'm not the only person who can't imagine the level of commitment that it takes to train for one of the most famous races in the world, so I take my hat off to Phil and all of his fellow competitors and wish them all the best for the day of the race. You can help Phil to reach his £1000 target by donating at his JustGiving page and help a much needed charity have even more money to carry on the fantastic work that they provide across the country.